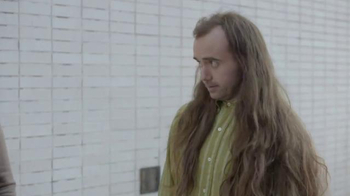 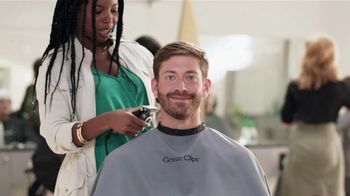 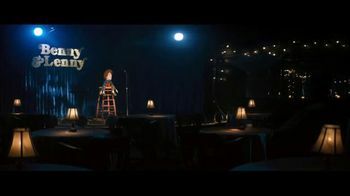 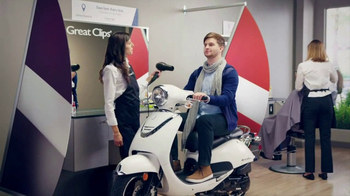 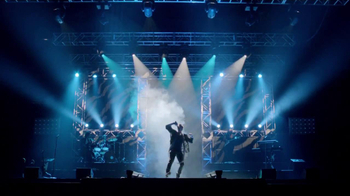 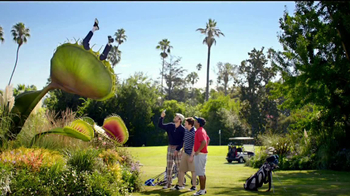 Sign up to track 23 nationally aired TV ad campaigns for Great Clips. 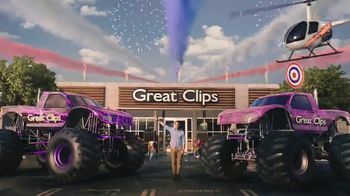 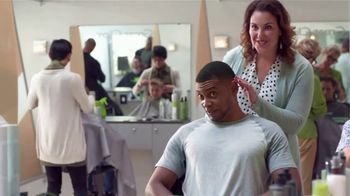 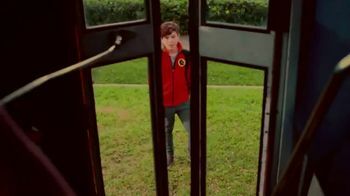 In the past 30 days, Great Clips has had 79 airings and earned an airing rank of #2,068 with a spend ranking of #415 as compared to all other advertisers. 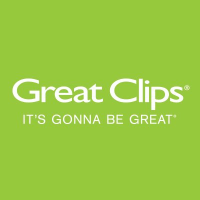 Competition for Great Clips includes Sport Clips, Supercuts, Conair, Fantastic Sams Cut & Color, Instyler and the other brands in the Health & Beauty: Hair Styling Tools & Services industry. 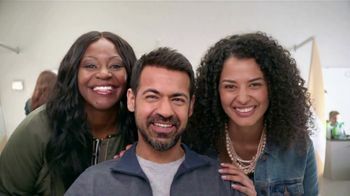 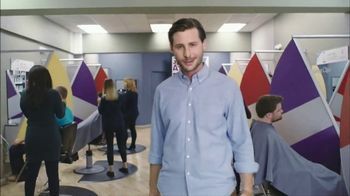 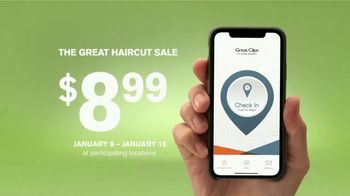 You can connect with Great Clips on Facebook, Twitter and YouTube. 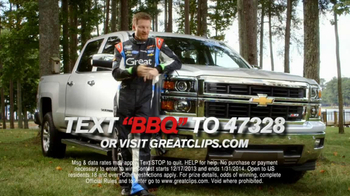 Great Clips TV Spot, 'Best Weekend' Featuring Dale Earnhardt Jr.